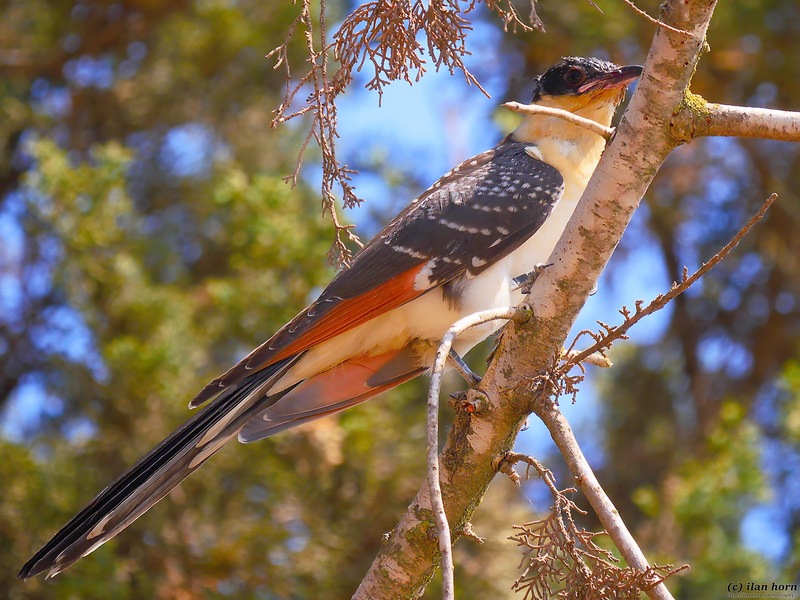 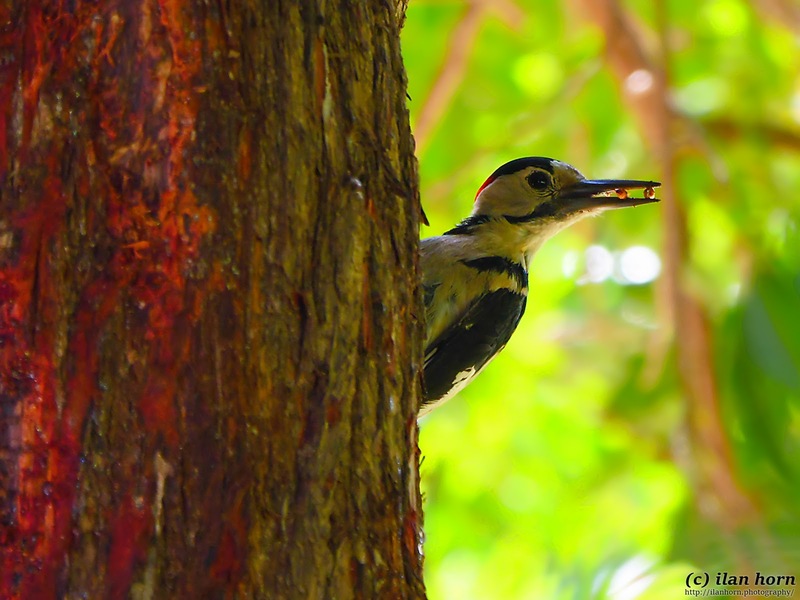 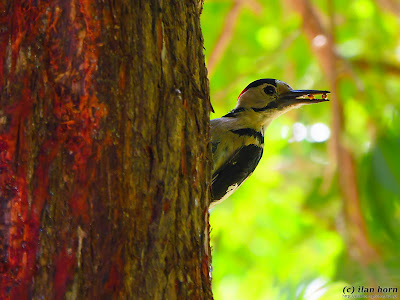 The beautiful Woodpecker was proudly presenting the insects it caught. Well, I'm not totally sure it was presenting them to me, but I took the liberty of taking a photo anyway. 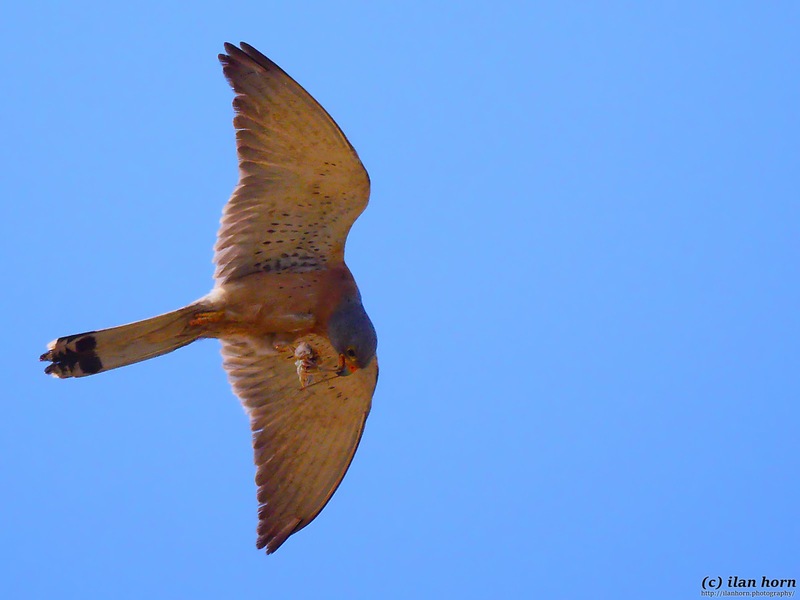 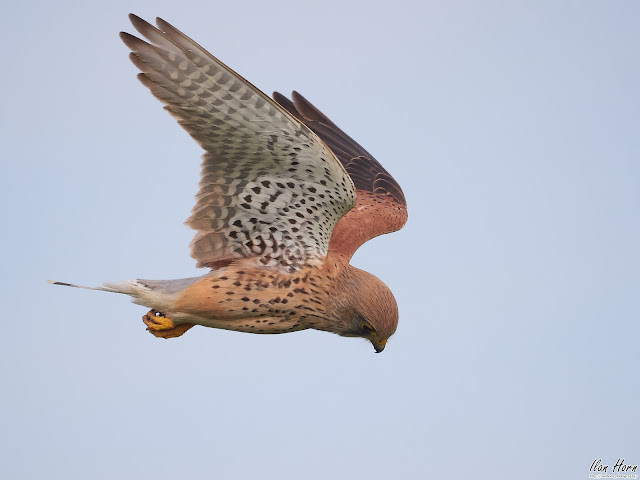 The impressive Kestrel above caught a mouse in the fields and was eating it whilst in flight! 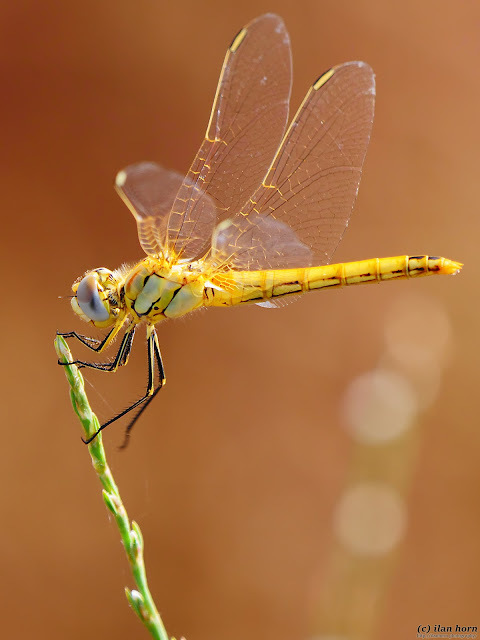 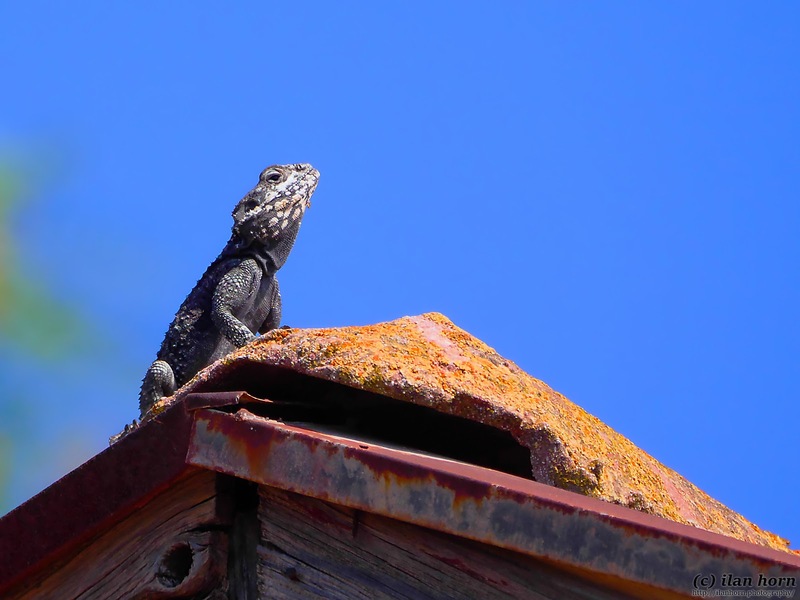 Yellow Dragonflies, usually harder to find than their red friends, were roaming around, too.